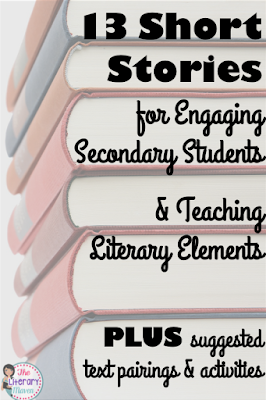 Don't let your literature anthology dictate the short stories you read with your middle school and high school students. 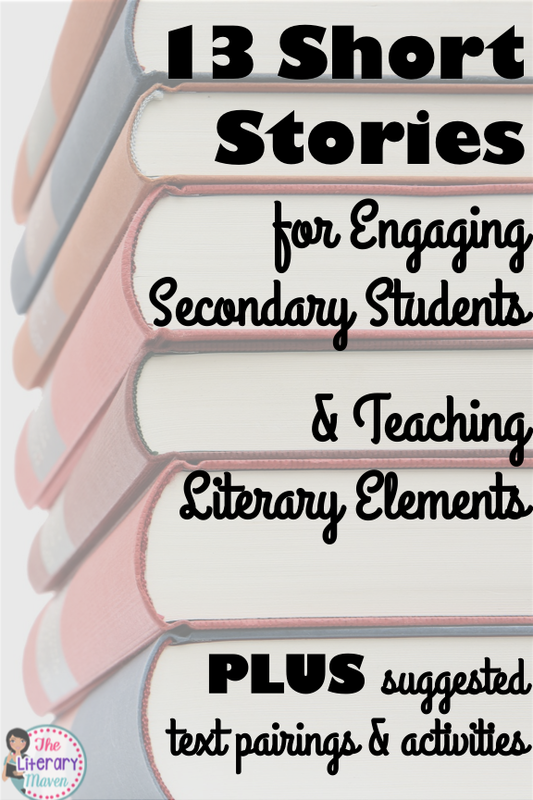 There are so many wonderful short stories out there, many of which can be used to teach a variety of literary elements and paired with other texts. Here's 13 of my favorites. This short story is one that I like to read just before the holidays because of its message about giving and thinking of others. Like “The Sniper,” it’s a great piece for teaching irony and reviewing plot. I also like to focus on how the setting dictates many of the details in the plot. 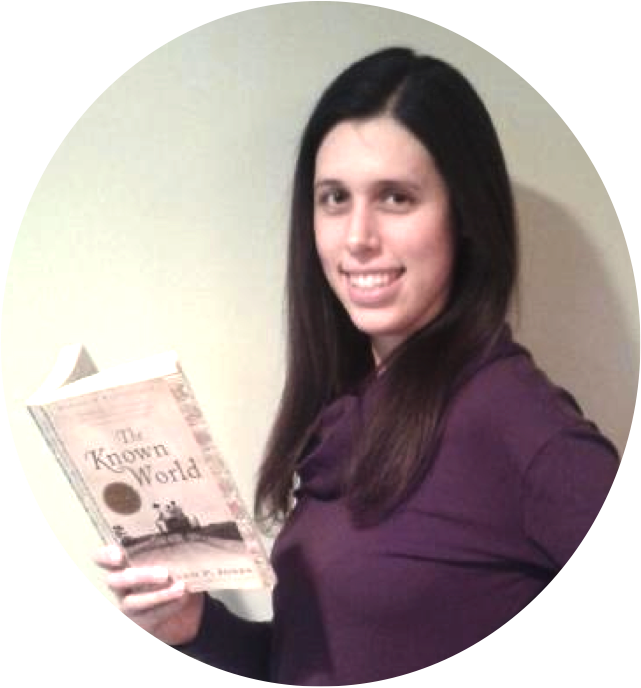 After reading, I challenge students to write a modern retelling of the story, paying careful attention to how an updated setting affects the plot. The story’s connection to the holidays and it’s message about what we should value most make it perfect for pairing with A Christmas Carol by Charles Dickens. This is one of my absolute favorite short stories to dig into. 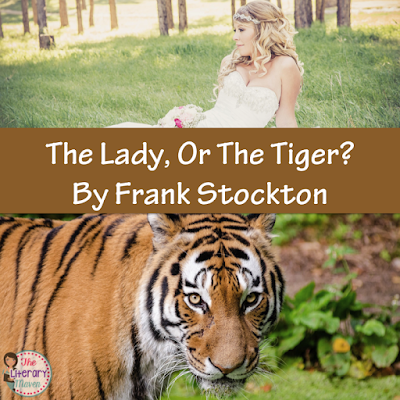 “The Lady, or The Tiger?” centers around a justice system in which the accused determine their own fate by choosing between two doors in an arena, behind one is a lady (marriage is the reward for innocence) and behind the other is a tiger (death is the punishment for guilt). The plot intensifies when the king of the arena discovers that his daughter is in love with a commoner and puts that man on trial. To help my students understand the king’s system of justice, I created a simulation in which each student is assigned a crime and gets to choose a door to determine their innocence or guilt. Later students reveal whether they actually committed the crime of which they were accused. This leads to discussion about the fairness of this justice system and comparison to the fairness of our own. This short story would be a great lead in to any text centered around a court case like To Kill A Mockingbird by Harper Lee or Inherit The Wind by Jerome Lawrence and Robert Edwin Lee. There is often something current in the media related to the justice system that can be connected to the story as well. “Geraldo No Name” is one vignette from The House on Mango Street by Sandra Cisneros. It does not include the novel’s main character Esperanza, but instead focuses on Marin, an older girl Esperanza idolizes, and Geraldo, a young man Marin meets at a dance. Like “American History,” the short story centers around issues of race and class. Geraldo is hit by a car and Marin believes that if he were treated differently at the hospital, his life might have been saved. This short story could be paired with the film Fruitvale Station or any current news articles about the Black/Brown Lives Matter movement. “The Scarlet Ibis is probably my all time favorite short story. I remember reading it as a ninth grade student and was delighted to find it in the literature anthology I used as a ninth grade teacher. The story is full of beautiful imagery that contrasts the heartbreaking end to the relationship between the two brothers. It’s a great text for examining foreshadowing, the author’s use of symbolism is clear, yet multi-layered, and the story can also be used to introduce allegory by discussing the author’s attitude toward war. The power dynamics between the older and younger brother could be compared to George and Lennie's relationship in Of Mice and Men. Edgar Allan Poe is known for his creepy tales and “The Black Cat" does not disappoint. 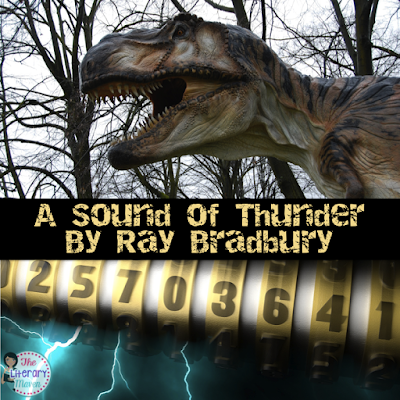 The narrator, a crazy drunk, takes drastic measures to get back at his cat, which he believes is ignoring him. This is an excellent short story to use for analyzing first person point of view and unreliable narrator. After reading, challenge students to rewrite the story, still using first person point of view, but from another character’s perspective. “The Most Dangerous Game" is another excellent short story if your students like suspense. The tension in the story begins as the main character sails past an island with a terrible reputation and builds when he lands on the island by mistake and meets the man living there. At the start of the story, you can focus on how the details of the setting help to create mood. It’s also an excellent text for introducing and having student complete a plot diagram. You can find all of my resources for teaching short stories, including a unit of all 13 texts, here. These are great selections. I don't, however, think Big is similar to Sound of Thunder or Groundhog Day. That would be a great list to have. 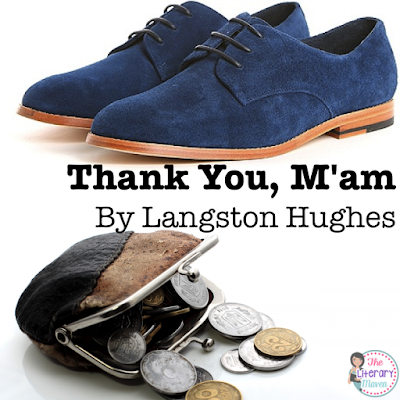 "Thank You Ma'm," which is one the above list, would work. I've also taught "Marigolds" and used excerpts from larger works like Black Boy and Invisible Man. Great list! I've used many of them in my high school English classes over the years. The Scarlet Ibis is one of my personal favorites, too. What short stories by a Mexican-background or Central American-background writer might you suggest? I saw the Cisneros' recommendation. Thank you. "American History" by Judith Ortiz Cofer or any of her other short stories would be good. I've used excerpts from Jimmy Santiago Baca's autobiography, A Place to Stand, excerpts from Luis Rodriguez's autobiography, Always Running, and short stories from Drown by Junot Diaz with high school students. Hope those help! I purchased the lesson 4. 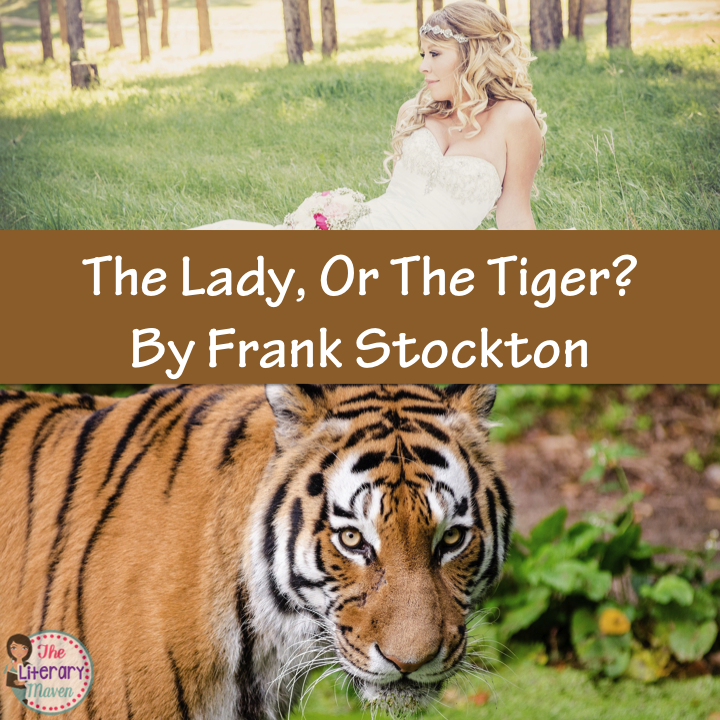 The Lady, or The Tiger? by Frank Stockton, however I am not able to open it. It keeps giving me an error message. Thanks for reaching out to me. It sounds like a tech issue with the download so it might be best to contact TPT Help directly about your purchase or send me an email at brynnallison@theliterarymaven.com and I can put in a help ticket for you.